Northgate's best value custom kitchens are designed and built by Unique Design. Whether you are looking for a simple transformation or a major renovation, we will provide you with expert advice, the latest design trends and innovations and quality workmanship to make your dream come true. 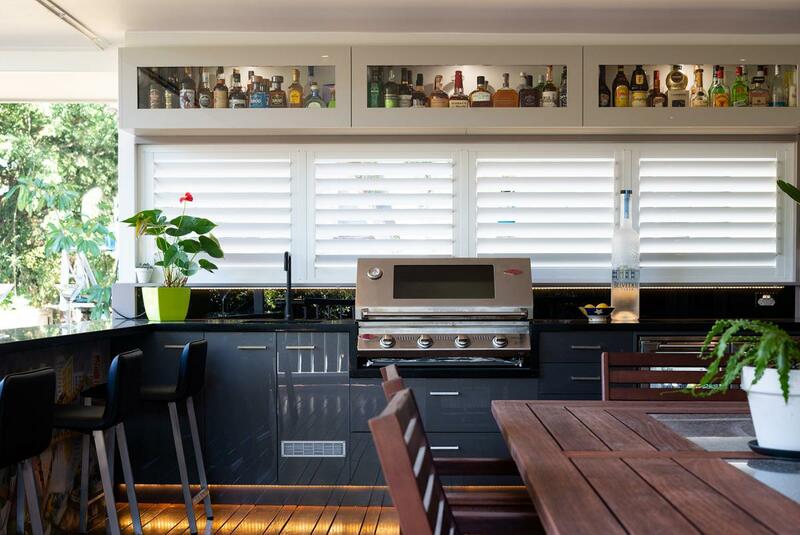 From modern new homes to beautiful Queenslander's, Unique Design is a one stop Kitchen, Bathroom, Alfresco Outdoor Kitchen, Laundry & Wardrobe renovation company, helping clients across the Northgate area realize their renovation dreams. Unique Design brings you the latest innovations and trends to your home with qualified interior designers to ensure you get the quality finish you deserve. We are fully QBCC licensed (Lic No 1199184) to co-ordinate all installation and trade work, plumbing, electrical, tiling etc. We can also organise the safe removal of Asbestos, and alter walls and doorways if required. Unique Design truly is the "One Stop" shop for all your renovation needs. Visit our modern showroom to see a large range of styles and choices for your new renovation. Improve your lifestyle and add thousands of dollars to the value of your home with a custom designed bathroom. We create stylish bathrooms and en-suites based on your needs and desires at a price you can afford. We offer a complete renovation package from start to finish, coordinating all trades and supplies. We also have a range of quality retail bathroom products, such as Australian made vanities, tapware, toilets, shower screens and accessories. Servicing the Northgate area we are the bathroom builders, renovators and installers with a difference. Strong client service focus is important to us and all enquiries are handled diligently. All installation and trade work is fully coordinated and carried out by fully QBCC licensed tradesmen (QBCC Lic No 1199184). We can also coordinate the safe removal of Asbestos, and alter walls and doorways if required. The best designed outdoor kitchen provides the host with as much convenience as possible and allows them the ability to stay connected with their guests. With the heat of summer lasting most of the year and our temperate winters, it makes sense to make the most of the outdoor area. Great for entertaining, as well as spending time with family, a Unique Design alfresco outdoor kitchen is perfect for Kenmore's lifestyle. Our stunning outdoor BBQ's are custom designed to suit your needs and budget. Come and visit our showroom and see our Alfresco Outdoor Kitchen display.